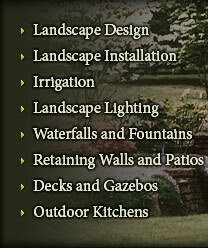 Holland Landscape, Inc. provides professional design, installation, and maintenance of all phases of landscaping, irrigation, lighting, pavers and walls. 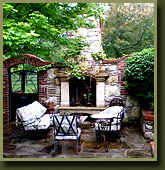 Holland Landscape, Inc. is at the forefront of paving stone installation. We strive for excellence and warranty our work from the ground up. Call us for warranty details.